Post America's Cup: Although it has been a fantastic journey and congratulations Emirates Team New Zealand, it's now time to drop back down (off the foils) to the reality of the common definition of boats. 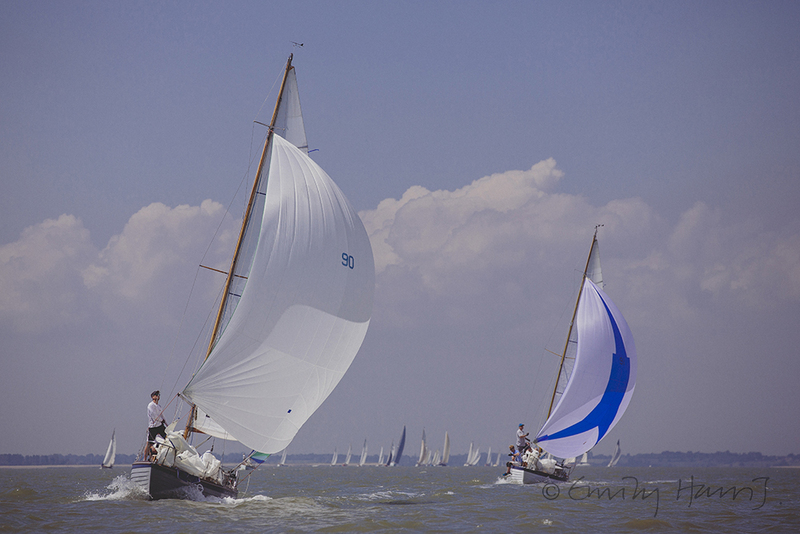 CYTV presents and invites you to watch the recent Suffolk Yacht Harbour Classic Regatta – the quality of racing, the attendants of so many beautiful classics and owners, absorb the relaxed atmosphere, it might even spur you on to pen this in for next year. 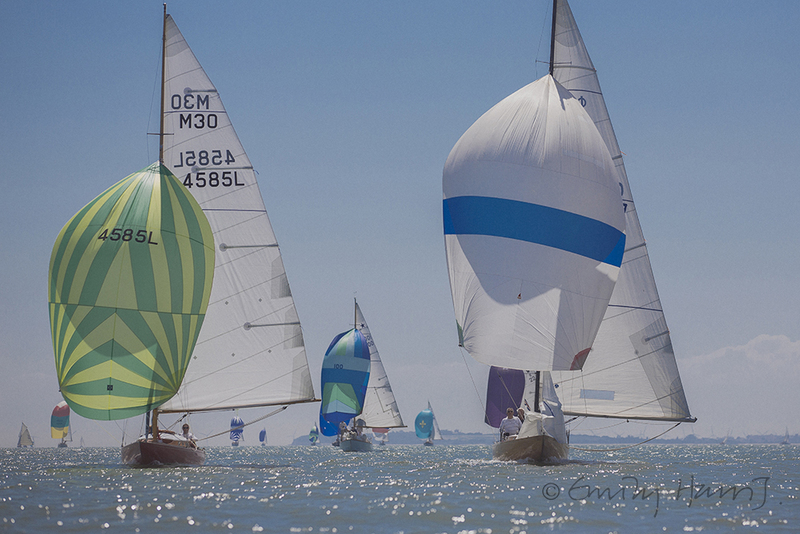 Press the play button above to watch this year's SYH Classic Regatta video. 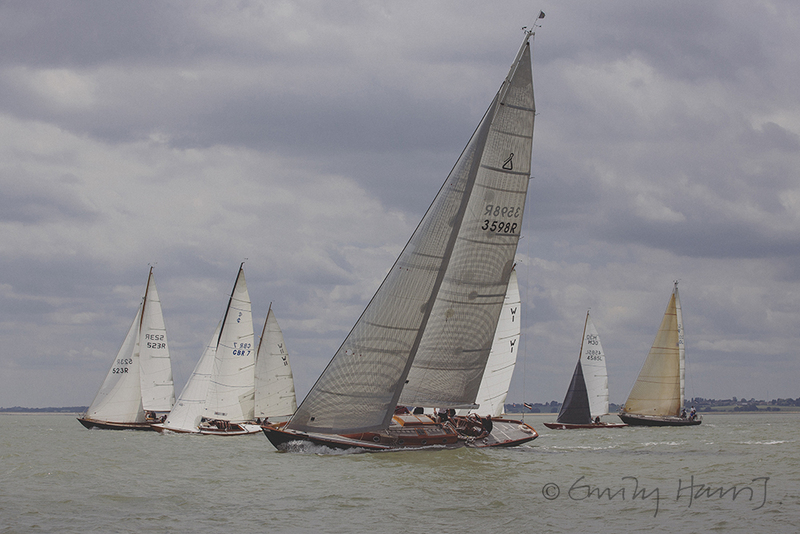 Jonathan Dyke, Managing Director of Suffolk Yacht Harbour presents the 16th edition of the SYH Classic Regatta. He does this year after year with such warmth and diligence, making the event one of the most unique in the British classic yacht racing calendar. The race officer is both on the button, setting great courses and while showing a great sense of humour. The staff in the Lightship, which is the bar and restaurant that overlooks their marina and that hosts the social events, are hard-working and deliver a never-ending stream of food for the events' hungry sailors. Jonathan is not only the thread that holds it together to ensure a wonderfully run event but also the link to the array of helpful boat builders at Suffolk Yacht Harbour. Specialising in classic restoration, SYH's boat building team have, as always, contributed in significant ways to helping owners overcome some difficult snags ahead of the event. In the film CYTV talked to Andy Easdown, who owns Sparkman & Stephens 41ft sloop ILLIRIA, a regular entrant to the Panerai British Classic Yacht Club Regatta in Cowes: "...we had a really difficult year this year to get to the start line.... Every year we seem to have something that causes a problem before the start." He goes on to explain the shaft and engine needed attention a couple of years ago, which the yard at SYH sorted out. This year he explains, he found rot in the mast. "So the mast had to come back out, a massive repair, Robert the shipwright made a beautiful job of it. We got it [the mast] back in on the Thursday, rigged the boat on the Friday, we were at the start line at 11 O'clock this morning. So we always seem to be cutting things fine but the yard are tremendous in the way they've helped us." Being a one-stop shop is essential at SYH. 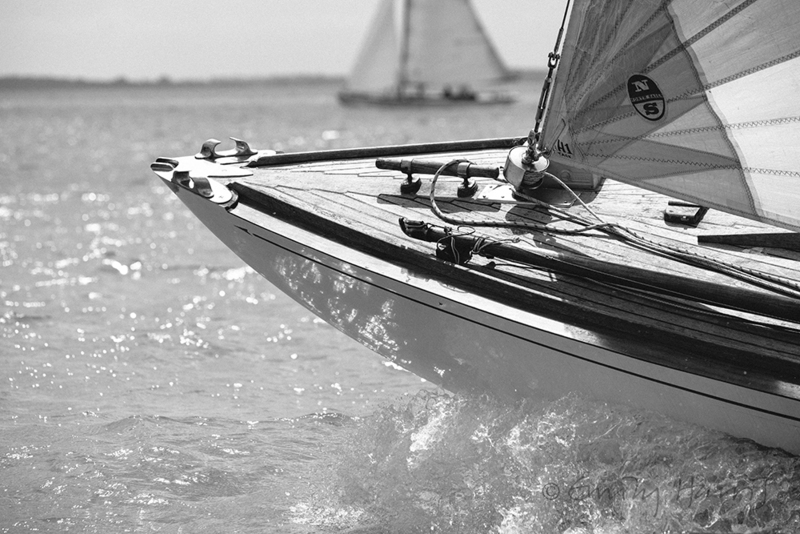 At many classic regattas in Europe and beyond, you'd find yourself having to move your boat "around the corner" or even further afield to be fixed and racing at once. SYH have on-site two chandleries including a traditional chandlery – Classic Marine as well as shop, engineers, marine electricians, riggers and sail makers – One Sails – who were actually on hand in case anyone needed help and repairs at the regatta. Classic Yacht TV's collection of films and videos on boat building, craftsmanship and boatyards across the world offer tips on techniques and to learn how others are working on wooden boats using different materials. Aside from that, the prize giving for the regatta was a sea of happy, contented and relaxed participants, or should I call them friends? Because it is that friendly. The results are as follows below and CYTV hopes to film your boat at the event next year! See all results on Suffolk Yacht Harbour's website here. Find all of our films; from boat building, restoration, racing and marine artists videos and much more here.